Steam cleaners and carpet shampooers can help to keep your house spotless. 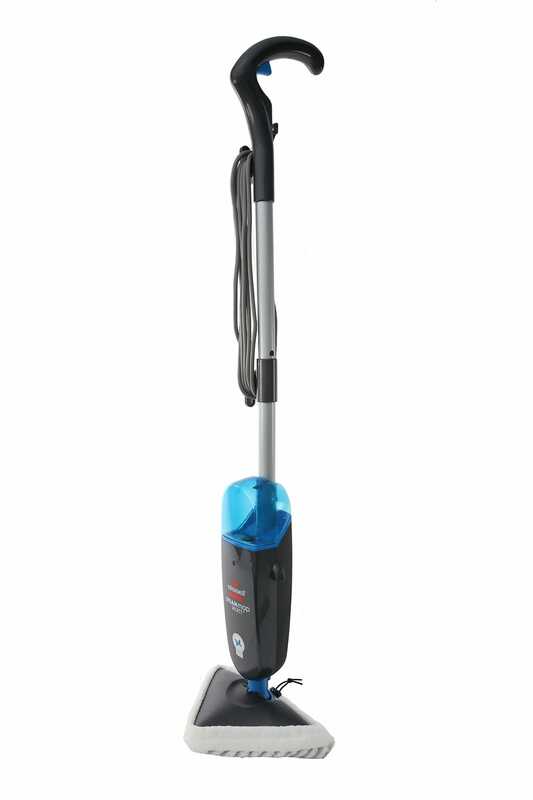 Godfreys are the cleaning experts and we stock a wide range of steam mops, steam cleaners, carpet shampooers and much more! Receive free delivery on all orders over the value of $99. 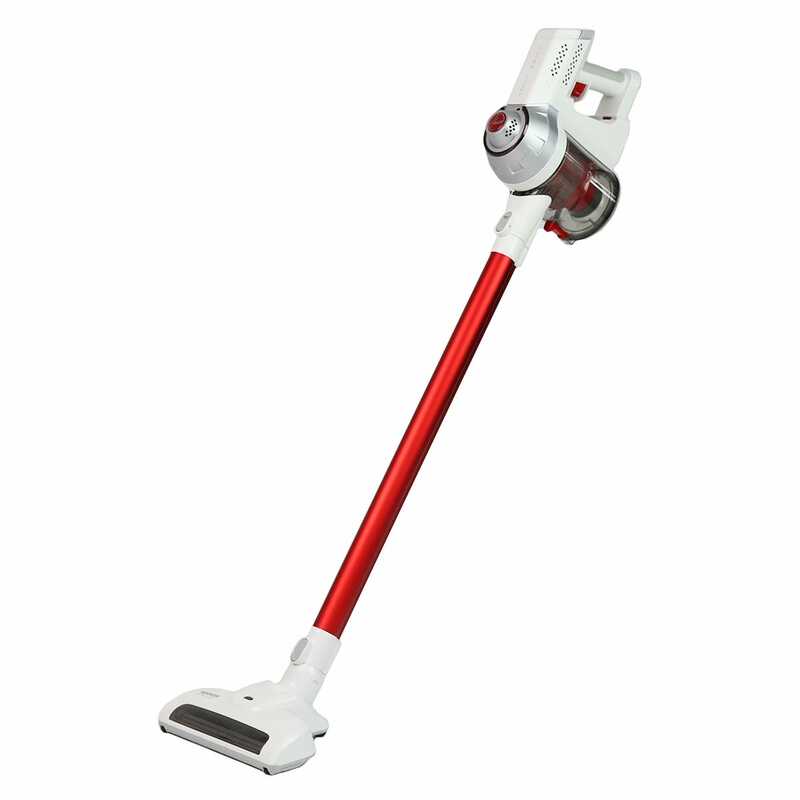 We carry a variety of steam cleaning products, including steam mops, steam mop pads and hand steamers. No matter how you plan on harnessing the power of steam, you'll love the versatility of our steam products. From hard floors to other surfaces, steam offers a fast, efficient way to clean your house. Our steam machines and accessories are from leading brands in the market, so you know you're choosing quality products. Whether you're a commercial cleaner or just a homeowner wanting high-quality results, we're sure to stock a carpet shampooing solution that suits your needs. From dedicated carpet shampooing machines through to concentrated carpet shampoo, we have everything you need right here. Just looking to spruce the place up before guests arrive? Be sure to check out our carpet deodorisers! It doesn't matter whether you're a professional cleaner or someone who wants to get the job done in their own home – these carpet care products and accessories are just what you need. We offer a flat rate $7 shipping fee with orders up to $99. For all orders over $99, you can take advantage of our free delivery offer, which allows you to get your products delivered to your doorstep at no extra cost.